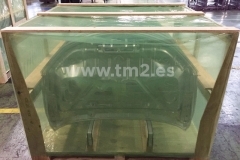 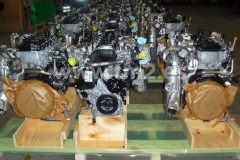 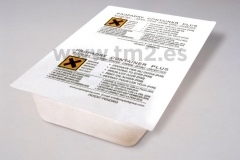 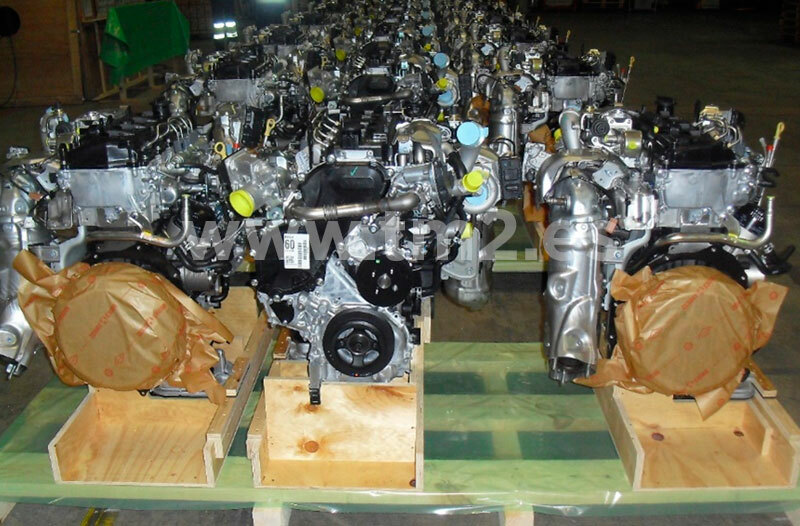 According to standard MIL-B-131 regulation complemented by huminity absorbers. 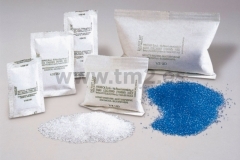 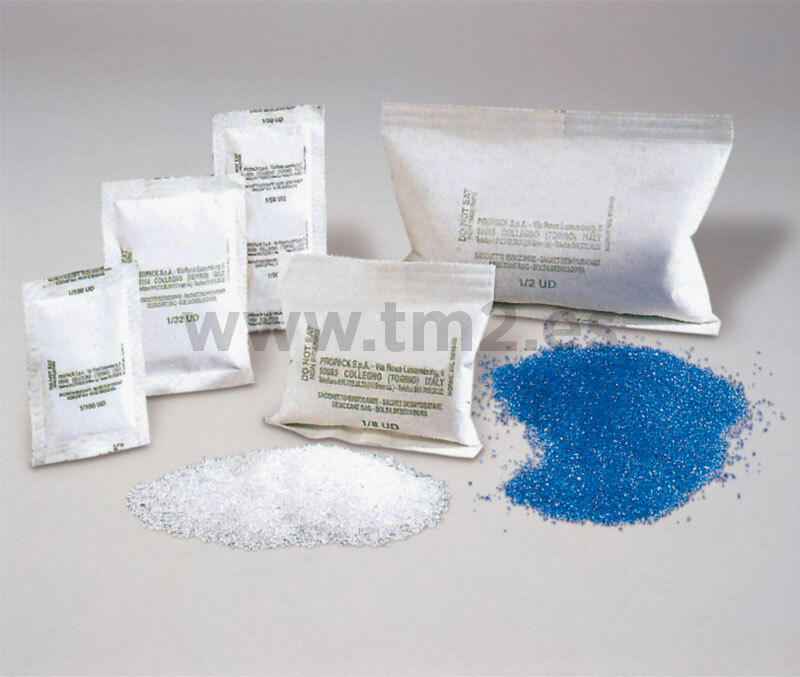 VCI protection (by means of Volatile Corrosion Inhibitors). 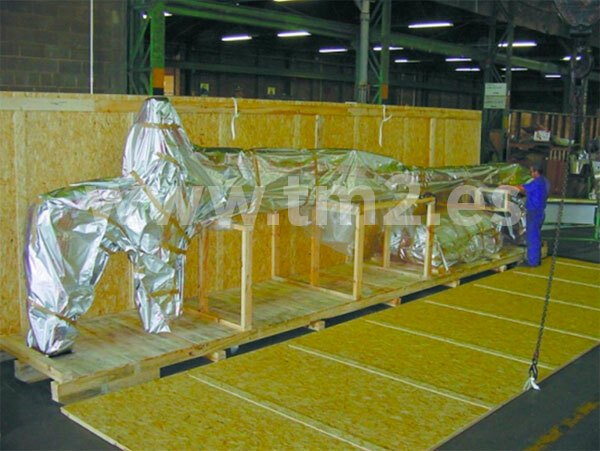 Certification according to ISPM 15 for shipment to countries that require phytosanitary treatment. 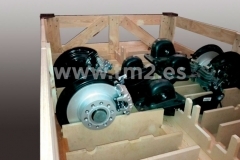 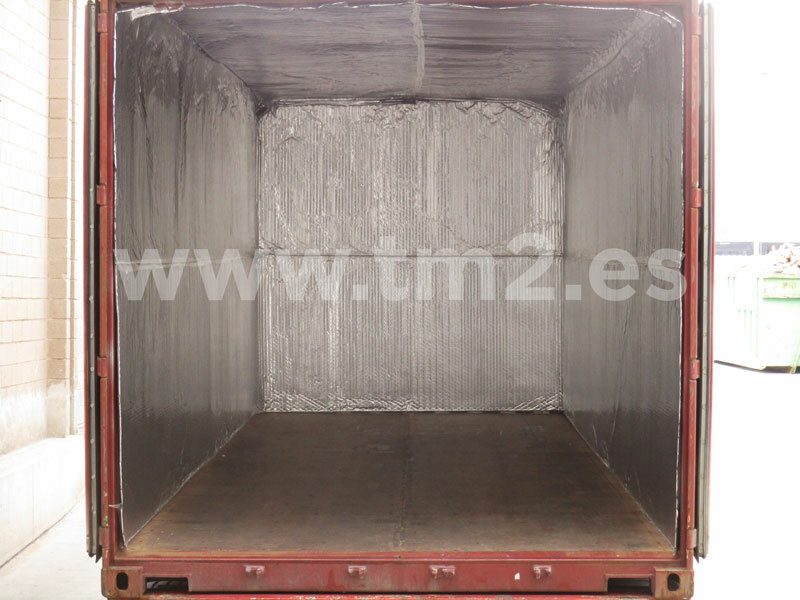 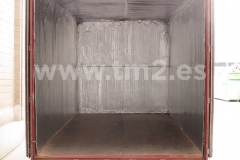 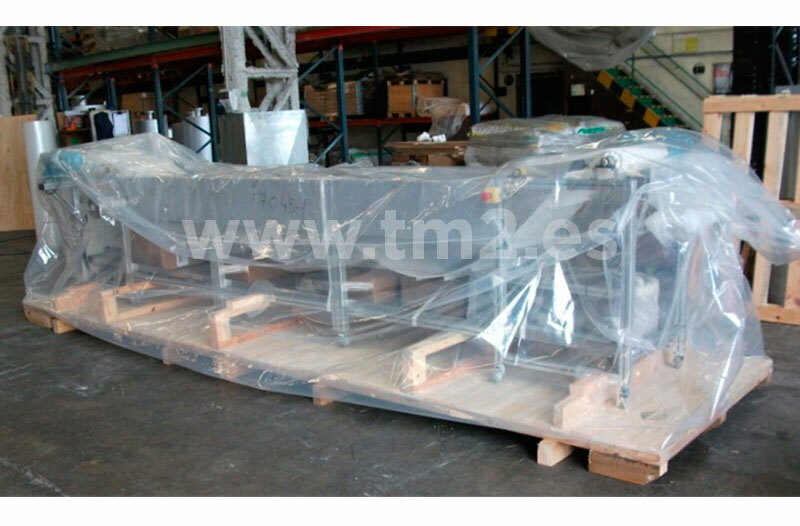 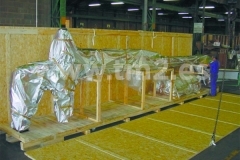 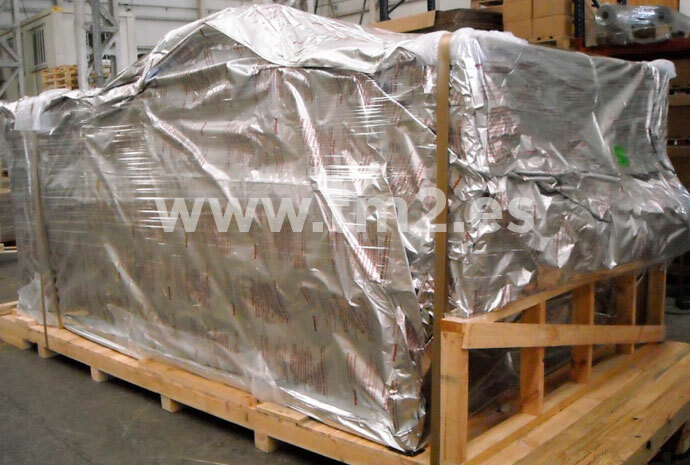 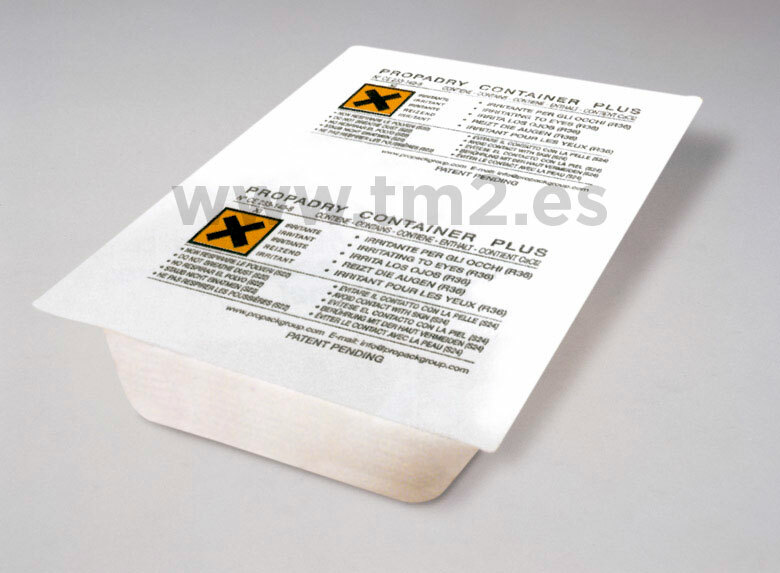 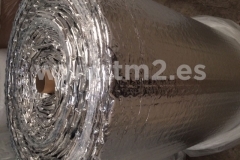 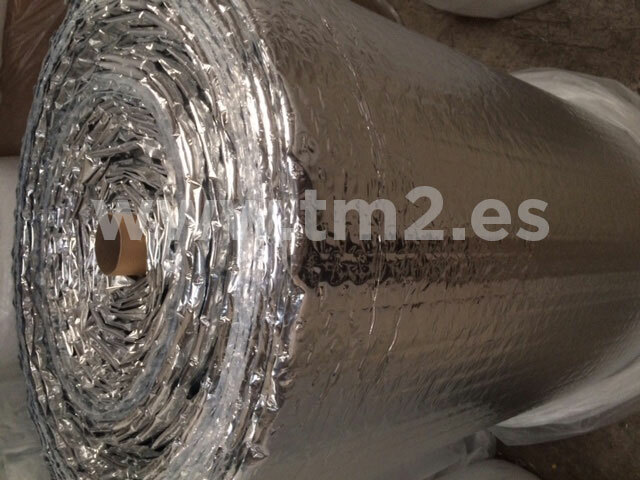 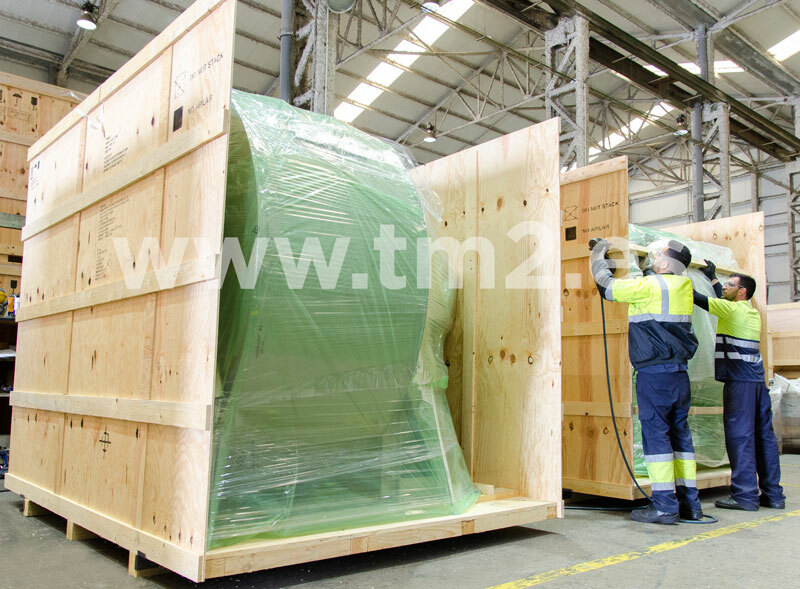 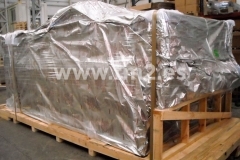 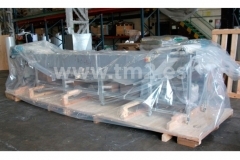 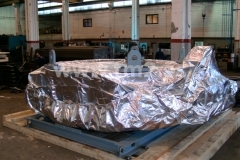 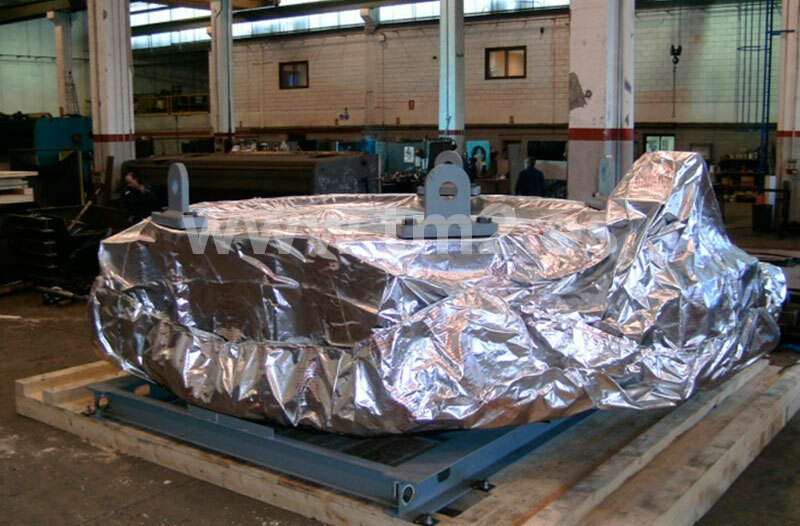 Isothermal insulation for 20’ and 40’ containers and pallet covers.